EDEN HAZARD looks ready to take on Arsenal on Saturday if this training ground goal is anything to go by. After kicking off their Premier League campaign with a 3-0 win over Huddersfield last week, Chelsea take on Arsenal at Stamford Bridge in Saturday’s late kick-off. Hazard didn’t start against the Terriers but did come on late in the second half. He didn’t manage to find the back of the net, however, Blues supporters will be hoping he can find his scoring feet against Arsenal this weekend. And the Belgium ace looks to be in fine form in training as he prepares to face the Gunners. Hazard was filmed netting a stunning strike in training this week and fans absolutely loved it on social media. “Now that’s what I call a player,” one fan wrote. “What a goal!!! !” a third supporter said. A number of Blues fans even joked Hazard should teach Alvaro Morata how to score. “Teach Morata Hazard!! !” one fan said. “Morata should learn how to shoot like that,” a third fan said. 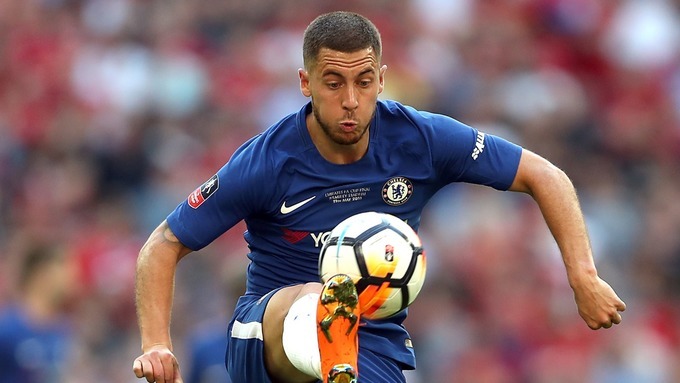 Hazard’s impressive training ground antics comes as his future at Stamford Bridge remains in doubt. Real Madrid have been repeatedly linked with the forward’s signature and still remain keen to bring him to La Liga before the European transfer window open closes on August 31. 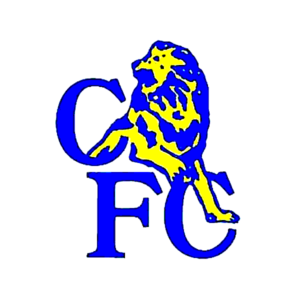 However, Chelsea have slapped a £200million price tag on their star man considering they will be unable to replace him after the English transfer window shut last week.